These would have made a great gift for the holidays, but frankly I feel like they could be given at any time. 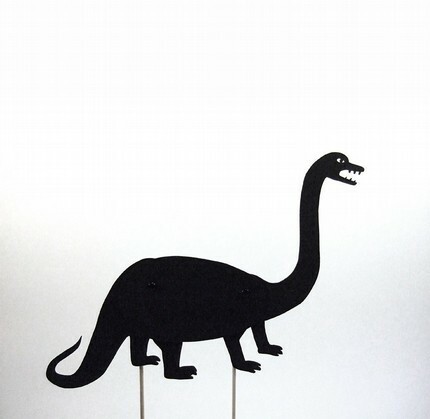 I love little things like this that hang. 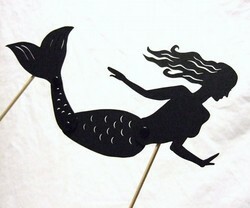 This could make a present infinitely more beautiful. 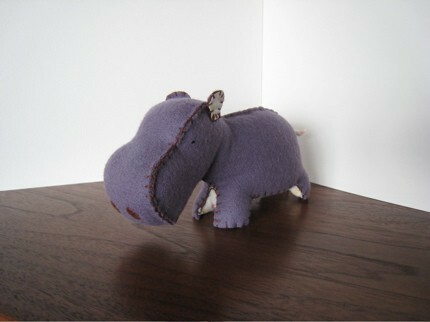 This little Hippo is amazing! Samantha was nice enough to offer free downloaded Valentine's Day cards HERE! Check it out, I am partial to the zebra one! 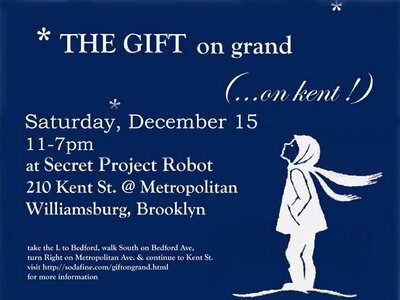 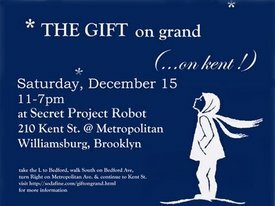 After you are all are done visiting me at Artists and Fleas this weekend on North 6th between Berry and Bedford...please check out The Gift on Grand! 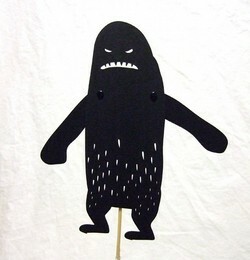 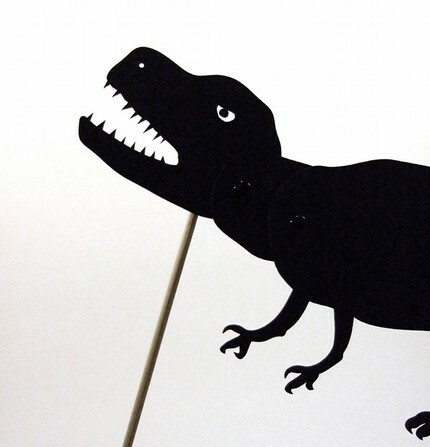 I am obsessed with these Shadow Puppets.